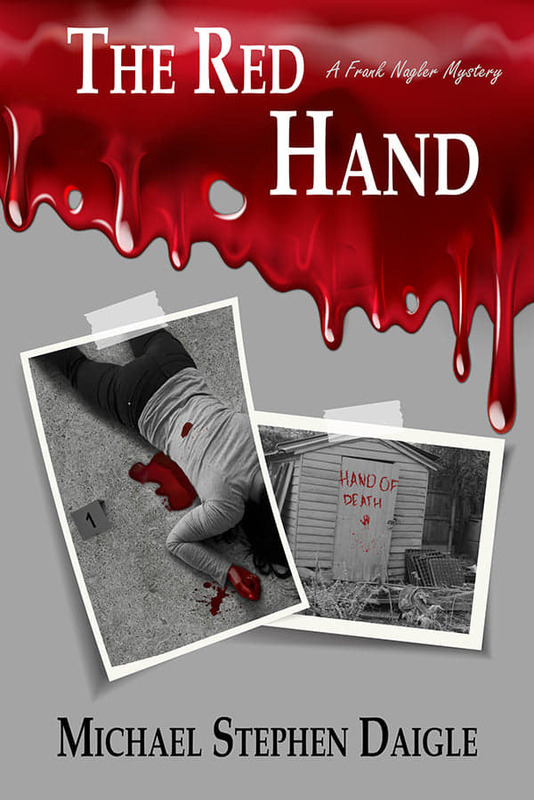 This entry was posted in BooksNJ2017, Fiction, Greater Lehigh Valley Writer's Group, Hot in Hunterdon; Georjean Trinkle, Imzadi Publishing LLC, Michael Stephen Daigle, Mystery Writers of America, Sally Ember, www.michaelstephendaigle.com and tagged "A Game Called Dead", "The Red Hand", "The Swamps of Jersey" Imzadi Publishing, "The Weight of Living", "Who shot the smart guy at the blackboard? ", Anita Dugan-Moore., Audible.com, Audio books, Big NYC Book Awards, Cyber Bytz, Frank Nagler, Imzadi Publishing, Independent Press Award, Kirkus Reviews, Lee Alan, Michael Stephen Daigle, Morris County, Royal Dragonfly Book Award, Shelf Unbound Indie Book Awards. Bookmark the permalink.